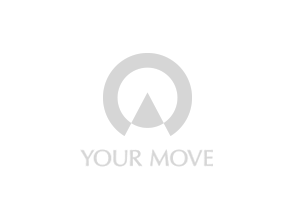 Your Move estate agents in Ashford, Kent are an award winning flagship branch situated by St Mary's Church in Ashford high street. There is parking in county square car park nearby, and we are close to Ashford international station. If you wish to know about Ashford in Kent and the surrounding areas please visit our local area guide where we have provided some key points about the local area. If you are looking to sell your property in Ashford we are on hand to provide our expert advice and local market knowledge to guide you through this process. As part of our service your property will be advertised on the leading web portals such as Rightmove and Zoopla as well as our own site here at Your Move. Our national network of branches gives us the opportunity to gain the best exposure for your property. We also have dedicated lettings staff on hand to offer expert advice to landlords providing numerous lettings services from tenant find to a fully managed package.